Proudly serving Windsor for over 30 years! Offering an alternative to the overflow of mass built homes by providing site-specific designs that take advantage of the existing beauty of each home. 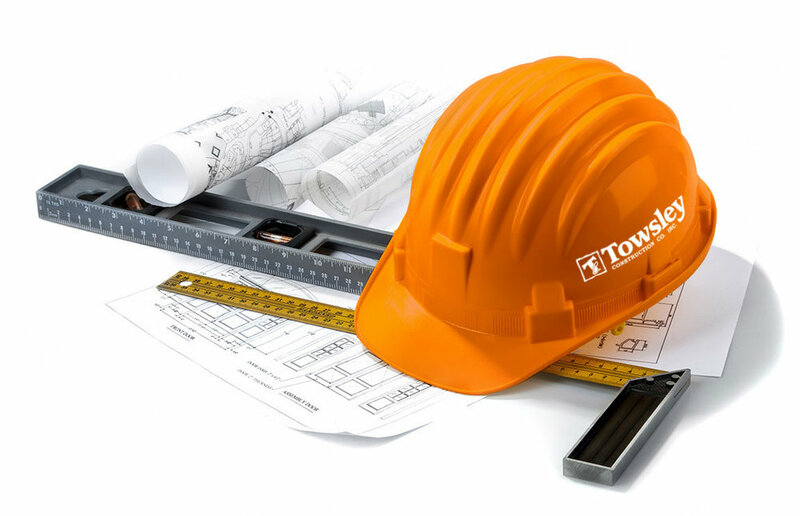 Committed to providing superior commercial construction work in a pleasing environment without hassle. Considering a renovation to your home or office? You have to contact a professional to guarantee the job is done correctly. On staff designers with a combination of expertise and creativity to assist any customer in creating exactly what they want. Understanding the challenges of undertaking something out of the ordinary is what being in the restoration business is all about. From restoring falling structures, strengthening foundations, renovating existing commercial buildings or building from the ground up. We are well known close and abroad for our commitment to excellence and superior customer serve as well as the standards we set for ourselves. Our combination of expertise and creativity can assist any customer in creating exactly what they want, and also give them ideas they never thought were possible.